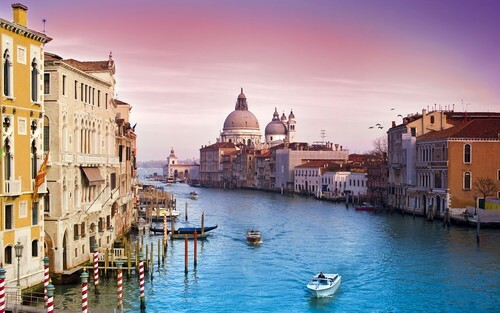 The Beautifulness of Venice. . HD Wallpaper and background images in the Italy club tagged: italy venice travel europe beautiful scenery gondola. This Italy photo might contain 거리, 도시 현장, 도시의 설정, 도시 장면, 도시 설정, 도시 거리, and 도시 장면 설정.